Have you heard about the 2015 LMU Common Book – Southland by Nina Revoyr? Why not have a conversation with your friends & coworkers about the fascinating history of the city we live in, participate in this campus-wide program, and be ready for author Nina Revoyr’s visit to LMU on November 3, all at the same time? 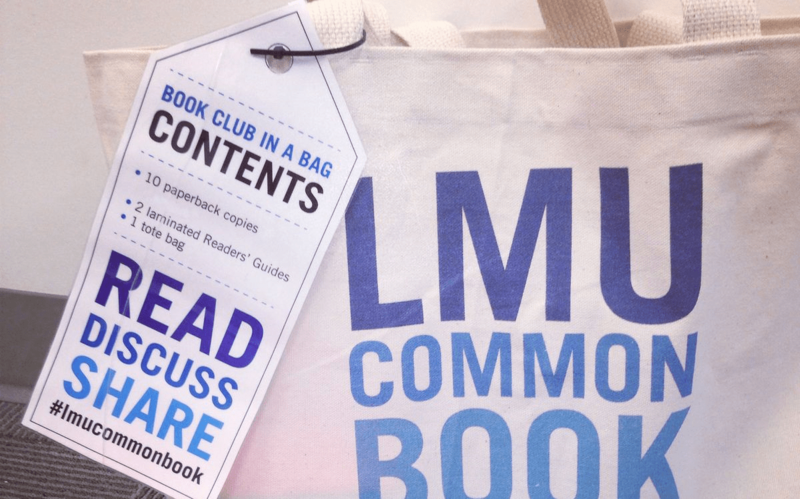 We now have two Book Club in a Bag kits available for checkout by members of the LMU community. 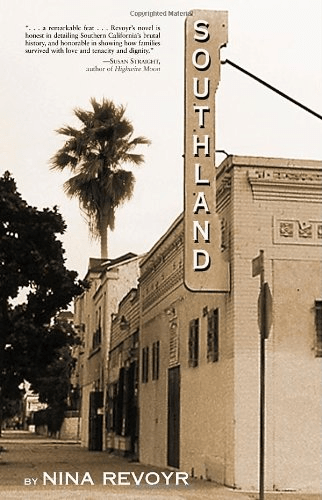 Each kit comes in a convenient (and attractive, if we do say so ourselves) tote, and includes ten paperback copies of Southland. Each bag can be checked out for three weeks at a time.